Wow, just wow! There are so many flight deals to Hawaii right now from MANY locations throughout the US to Hawaii at CRAZY great prices! We are seeing flight deals from starting as low as $306 for Roundtrip! Since there are so many different deals going on right now and I don’t want to miss out on helping anyone, I’ll do someone for the next few hours to help! I will help you find dates that work from airports close to you (if there are any deals left). No guarantees, but I want to help get my friends, family and followers to Hawaii for cheap! I’m seeing deals from Feb – early May and October – December with the searches I’ve run so far. How do you get my help? Send me a message on the Nikki Knows Travel Facebook page from now until 8 PM CT today! Do not miss out on the chance to get to Hawaii! Message me now! 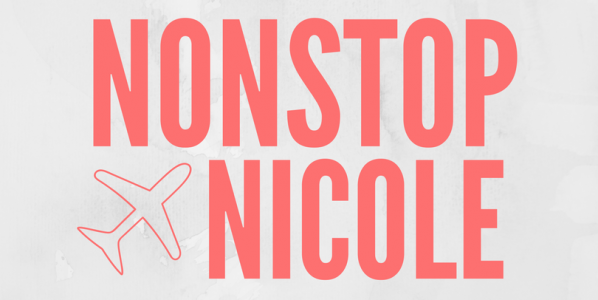 Next Post We’re Changing, Say “Hello” to Nonstop Nicole!